Stock and aftermarket air filters for Honda CBR500R from and after 2016. 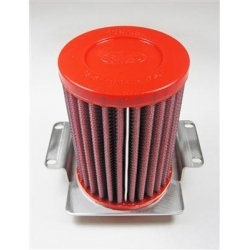 Original stock air filter for Honda CB500F, CB500X and CBR500R from and after 2016. Honda quality guarantee. 18000km remplacement advised. 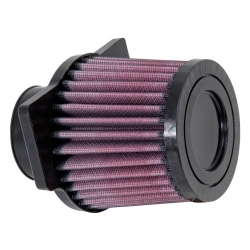 BMC filters, like K&N ones, are renowned for their performance and are therefore prized by the most demanding bikers. 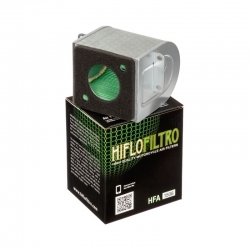 Washable, reusable, this air filter guarantees an improved air intake compared to standard filters on the market and therefore an optimal power of your CB500F, CB500X or CBR500R.